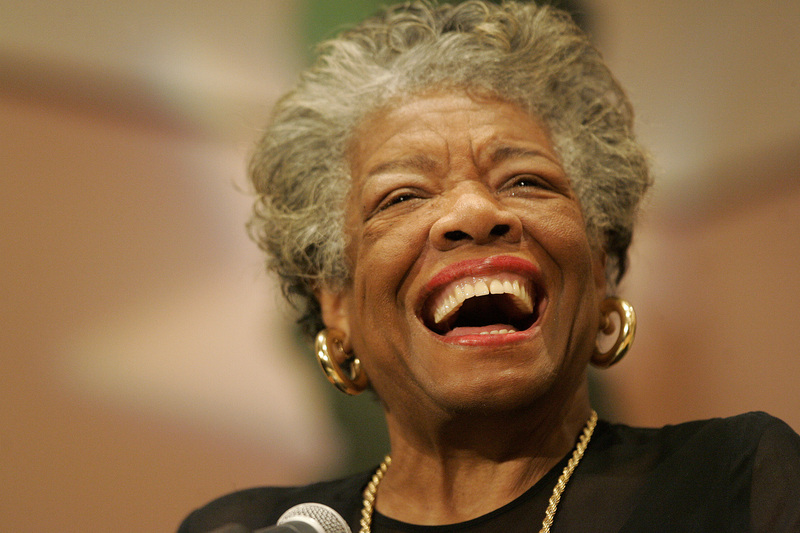 Hearing the news of her death, it is impossible, today, to get past memories of the great Maya Angelou. 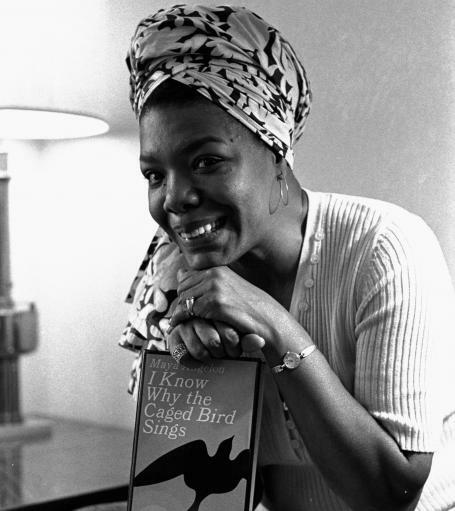 Her thoughts, writing, poetry and prose, have so enriched the lives of those in her time and will, I’m sure, continue to do so for all future generations. Hard to say more as I actually feel quite choked with emotion … odd for an individual I’ve never met but testament to the significance of her life and its’ impact on so many of us whose lives have been lived in tandem with her own. “I’ve learned that no matter what happens, or how bad it seems today, life does go on, and it will be better tomorrow. I’ve learned that you can tell a lot about a person by the way he/she handles these three things: a rainy day, lost luggage, and tangled Christmas tree lights. I’ve learned that regardless of your relationship with your parents, you’ll miss them when they’re gone from your life. I’ve learned that making a “living” is not the same thing as making a “life.” I’ve learned that life sometimes gives you a second chance. I’ve learned that you shouldn’t go through life with a catcher’s mitt on both hands; you need to be able to throw something back. I’ve learned that whenever I decide something with an open heart, I usually make the right decision. I’ve learned that even when I have pains, I don’t have to be one. I’ve learned that every day you should reach out and touch someone. People love a warm hug, or just a friendly pat on the back. I’ve learned that I still have a lot to learn. She made me feel like I could be a better person. Her wisdom will be missed even as we treasure all that she left with us.